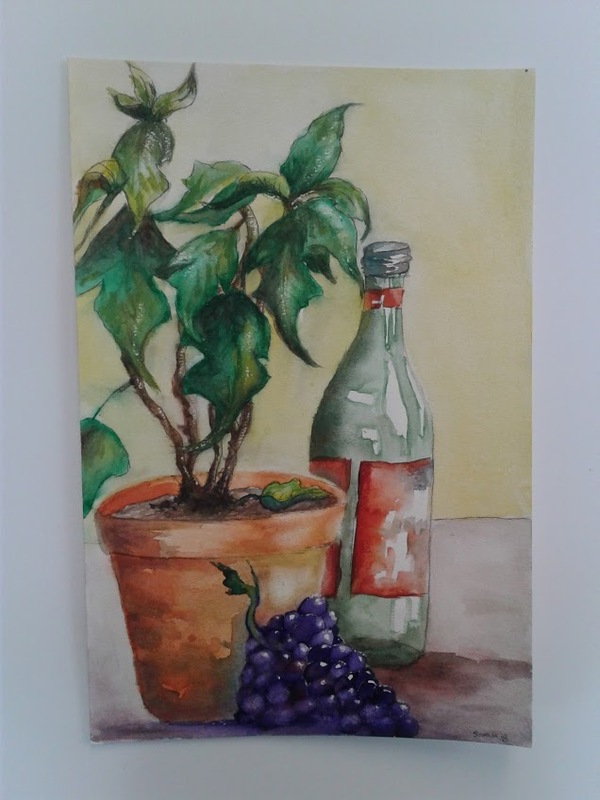 This watercolor piece was inspired by my art teacher who gave me an assignment to paint objects in the classroom. I love expressing my love for art in painting, even in the most transparent ways. I find it so intriguing when an artist can create something that is viewed as facile, into something exuberant.